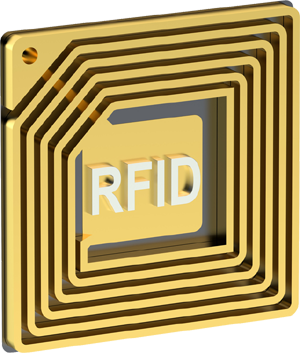 AES excels in implementing RFID Applications. With expertise in all areas of wireless communication development, we can become involved at any point in your design and development process by providing conceptual verification all the way to building and testing a working implementation. For more information about our consulting services, simply email or call us at (303) 920-8180.